Did you know that a family reunion planning discussion group managed by yours truly established November as Family Reunion Planning Month? Yes, yes. Thank you very much. Since 2004 The family reunion planning group has been helping thousands of families the world over enjoy meaningful activities that promote strong family ties thereby making communities stronger and economies more stable. Now the need family support and solidarity is greater than ever. During the month of November and the months to follow family reunion planners are deeply involved in genealogy research and presentation, family crafts like quilting, knitting, and photography. It's a time of year for recipe collection and swapping as well as storytelling and visiting the homestead. Most of all it's a time of self-discovery and defining what the gift of family is all about. Check out this video for inspiring ideas. How Can I Support The Movement? Do what over 3000 members are doing. Plan your own family reunion event. Make use of the resources and apps you find on this site. And above all get inspired. 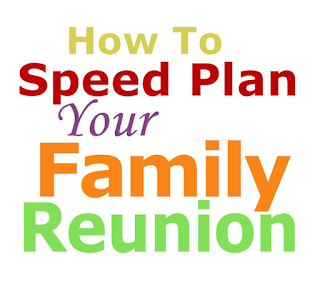 Get Fimark's Family Reunion Planner Social Web App. Contribute to the cause and get event planning support. Not a member of the Family Reunion Planners Group yet? Join the movement, get inspired, enjoy event planning support and share your event planning ideas with the world. Follow this blog. Join the movement. 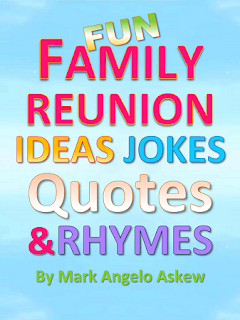 Get Fimark's Family Reunion Planner Keepsake and Guide book or Fimark's Family Reunion Planner Social Web App. Your donation comes with free family reunion planning support , banner design, photo restoration services and keepsake booklet maker support all found in Fimark's Family Reunion Planner web app. A bonus gift for your donation. Once you've purchased Fimark's Family Reunion Planning Social Web app for $39 you will then be an official member of The Family Reunion Planners Group. Empowering family helps heal the world. Happy reunion planning. Wondering how to empower the family? Here are some tried, tested and true words to live by. My granddaughter licked her candy apple until it was oozing with spittle. She then pushed the dripping wet treat to my mouth. About to say "no thank you sweety" I suddenly realized that I would miss out on an ideal opportunity to show deep gratitude and appreciation for her creative expression of affection through giving. I immediately thanked her and took a lick and a bite of the apple. Then I hugged her and kissed her on the cheek. Needless to say, she shared her sticky treat right down to the last bite. Lesson learned! Did you know that creative expressions of innocent filial affection teach your child the value of kindness, giving and gratitude? We teach our children how to be considerate and thoughtful by example. In turn, they develop a sense of responsibility based on appreciation and gratitude for what you give them including all your hard work. 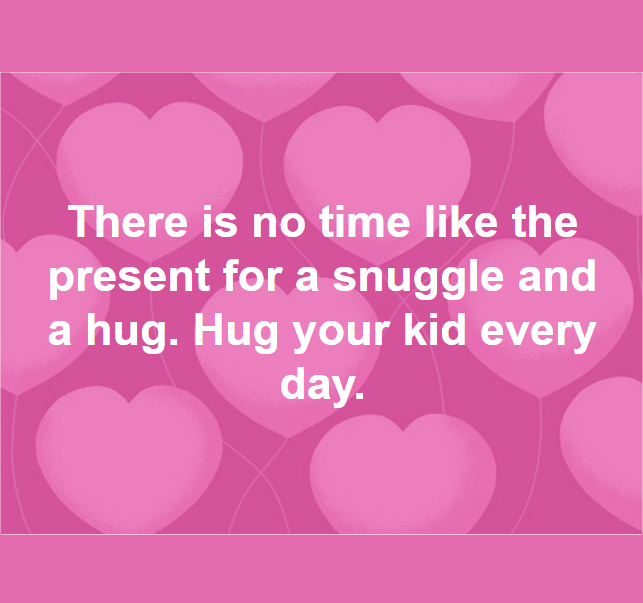 They grow up to be more supportive and are often there when you need them. Spread the word. Have a family reunion. Teach the younger generation how to creatively express gratitude and appreciation and show others how to graciously accept. It will go a long way toward building up the household and empowering the family. 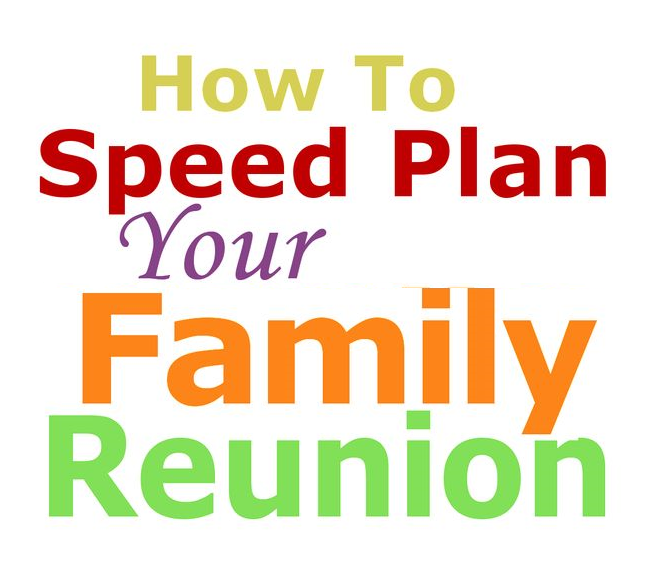 Learn the simple steps of planning your reunion. #AutumnQuotes, #familyquotes, #QuoteOfTheDay, #PostiveQoutes, #WorldHealing, words of wisdom, word healing, family quotes, autumn quotes, empowering the family, building up the household, family affection, family life.